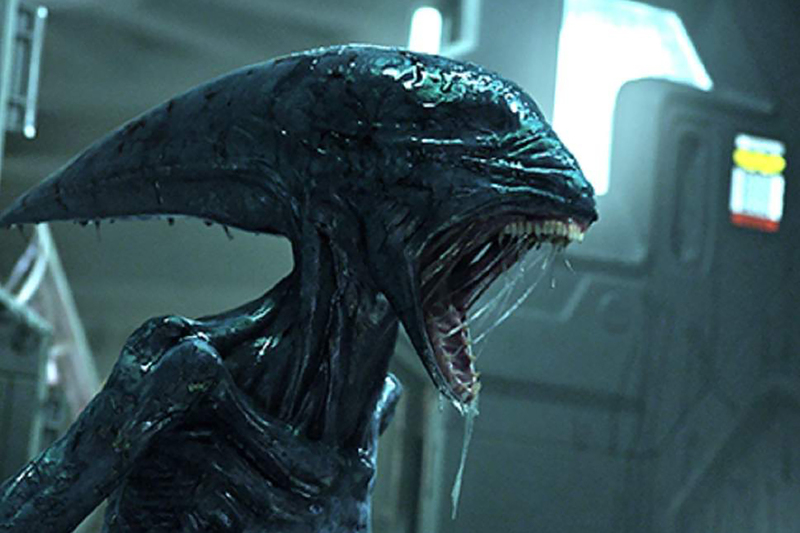 Random film facts are the best facts to know, right? 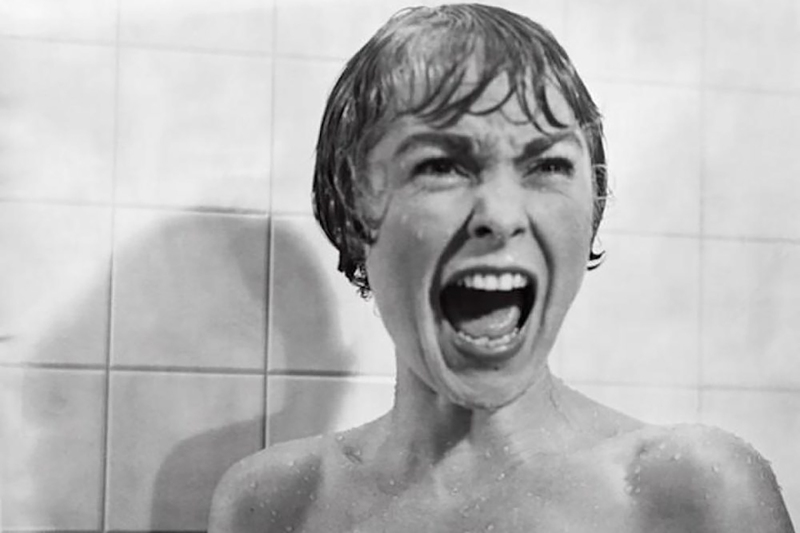 That’s why we’ve decided to pull together 12 strange film facts we think you should know. O.J. 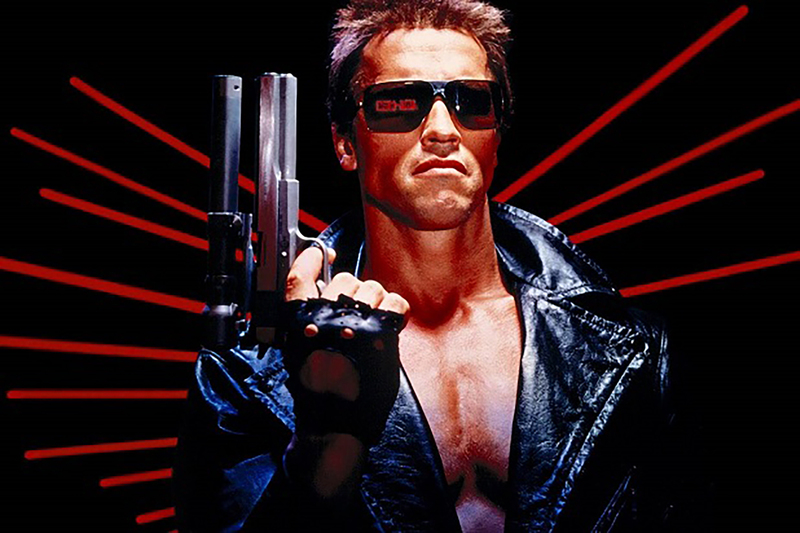 Simpson almost played the role as Terminator but James Cameron thought his persona was “too pleasant” to portray such a dark character… Awkward. 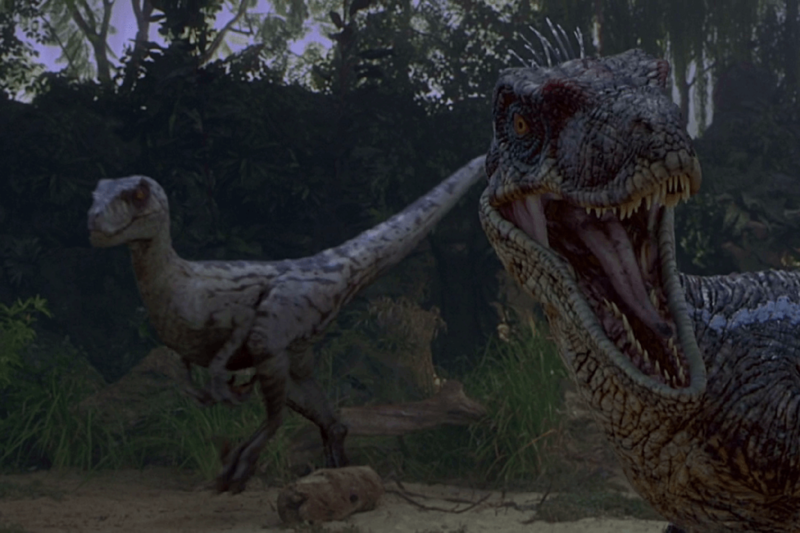 The sound the velociraptors made in Jurassic Park were actually recordings of tortoises mating. 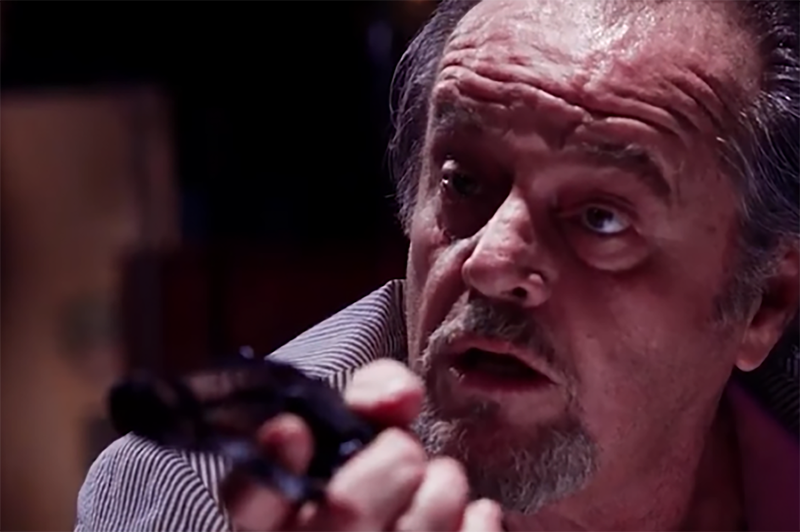 Jack Nicholson pulled a real gun on Leonardo DiCaprio in The Departed, even though it wasn’t in the script. He thought the scene wasn’t intense enough initially. During the chestbuster scene in Alien, the actors didn’t know what was about to happen, so they weren’t acting, they were actually terrified. 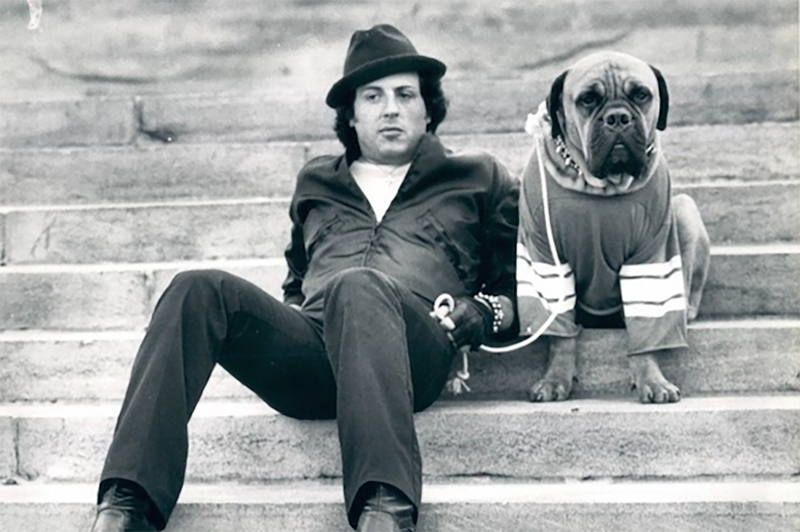 While Sylvester Stallone was trying to break into the industry, he had to sell his dog Butkus for $40 so he could afford to eat. Don’t worry though, he got him back and even put him in the first Rocky film! 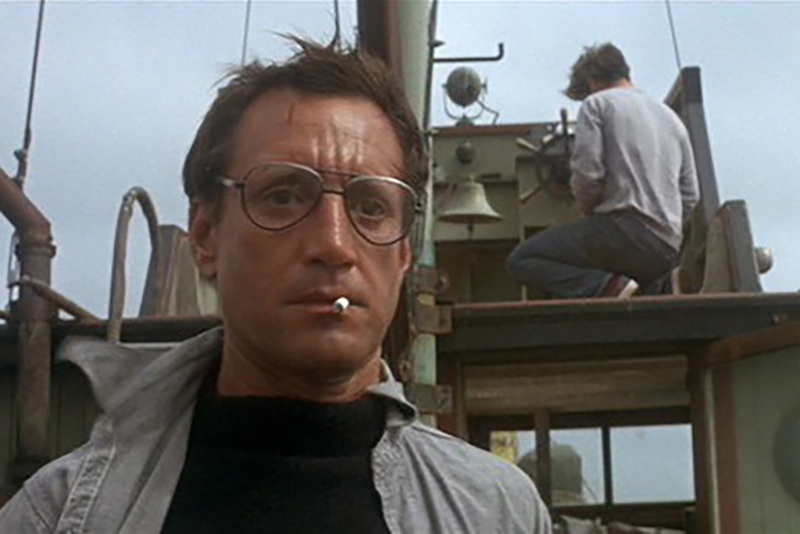 Jaws’ most famous line, “You’re gonna need a bigger boat,” was improvised by actor Roy Scheider as he joked to producers about how small the boat they got was. 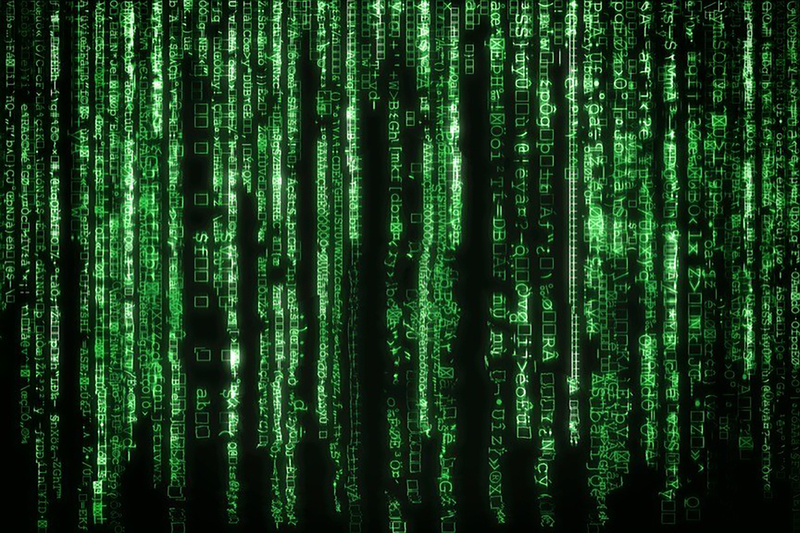 The code in The Matrix comes from sushi recipes… Weird right? 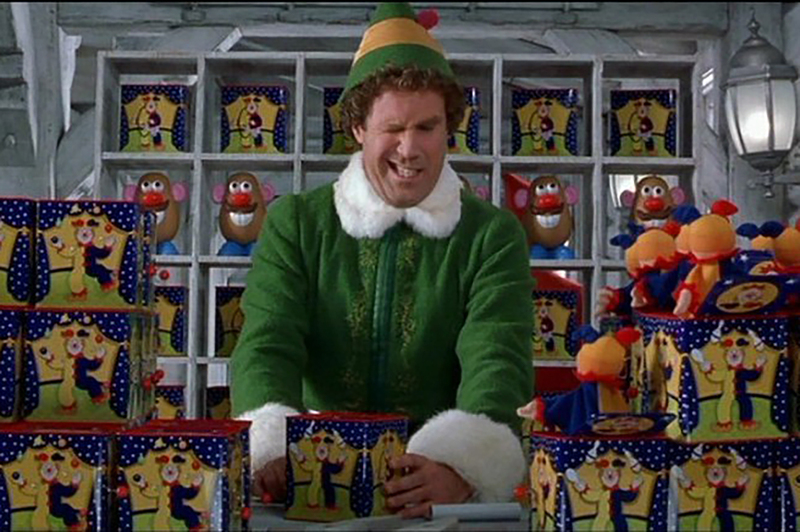 Will Ferrell’s reactions during the jack in the box scene in Elf were totally real – the director surprised him every time he played with it by using a remote control. 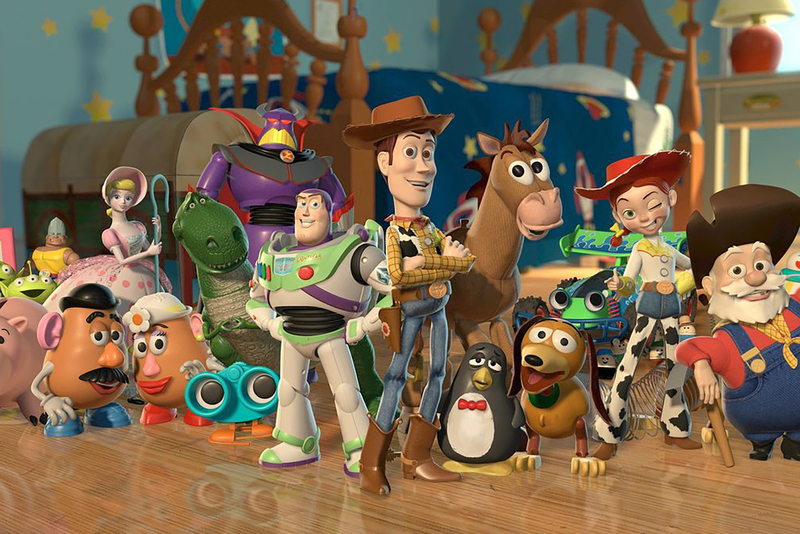 Toy Story 2 was almost deleted when a command entered in the “master machine” where the animation was stored, deleted 90 percent of the film. Well, there you have it, mind blown. 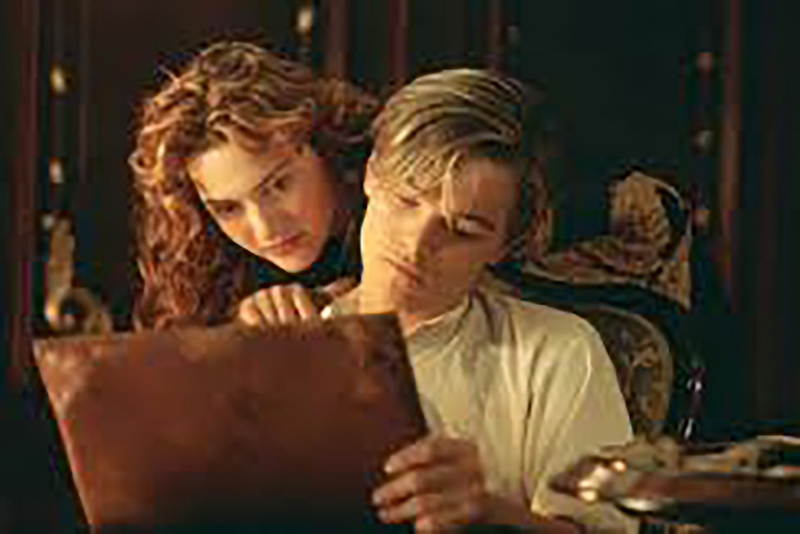 Now we suggesting getting some of these classics ticked off your “rewatch” list.